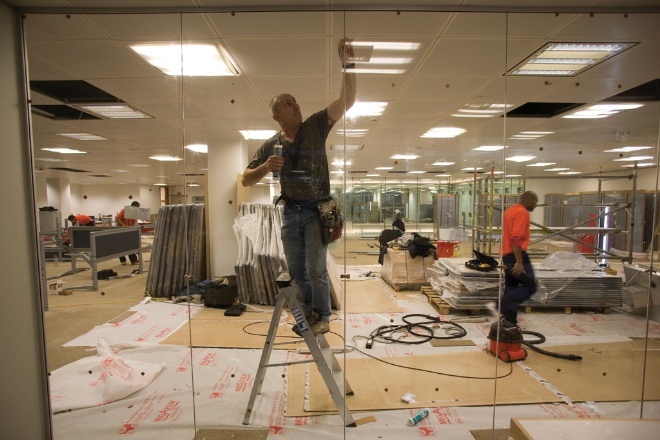 Systems Group has more than 16 years of experience as an office installation company. We're careful to work within your budget and time frame. When you call, you will speak to one of our customer service representatives with the experience to help you make the right choices, and avoid expensive mistakes. Systems Group is a reseller, refurbisher in good standing for many major office furniture suppliers. Visit our Services page for full details about what Systems Group can do for you.